David Dower is the Director of Artistic Programs for ArtsEmerson: The World On Stage in Boston, Massachusetts, leading the season planning process that results in 15 – 18 international projects each year in four venues in Boston’s historic Theater District on the campus of Emerson College. He also serves a founding advisor to the HowlRound Center for the Theater Commons, also housed at Emerson. Prior to joining ArtsEmerson, he was the Associate Artistic Director at Arena Stage, where he led the Artistic Development team and created the American Voices New Play Institute. He is also a founding member of the National Theater Project jury, supporting the touring of new theater in the US and internationally. David also designed and directed the NEA New Play Development Program, which was housed at Arena and managed by the Institute during its first three years. A documentary film on this work, by Emmy–winning filmmaker Robert Levi, has been made for PBS, due for release in December, 2013. Prior to joining Arena in 2006, he was the founding Artistic Director of The Z Space and a founder of its predecessor, The Z Collective, both in San Francisco. He has directed over 25 new works of theater performed in resident theaters around the US and on tour. You can follow David on HowlRound.com, where his a contributing editor, and on Twitter (@ddower). Matthias Frense is head dramaturg at Ringlokschuppen Mülheim, Germany. He studied Drama at Hull University, England, and Theatre Directing at Hamburg University / Academy of Music and Performing Arts. As an assistant director at Thalia Theater Hamburg he worked with George Tabori, Robert Wilson, Dimiter Gotscheff and Jürgen Flimm. 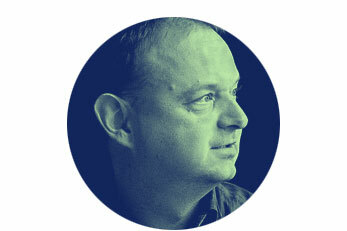 He was employed as a production manager by Cirque du Soleil in Munich as well as Ruhrtriennale in Essen. Under the direction of William Forsythe he produced a large scale of theatre and interdisciplinary art projects at TAT Frankfurt. Since 2006 he is curating the theatre program of Ringlokschuppen Mülheim, an aspiring centre for the performing arts in the Ruhr area. 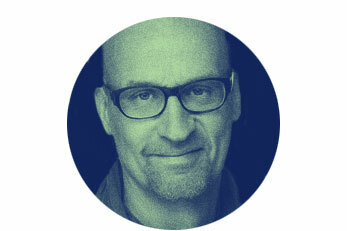 Rainer Hofmann is artistic and general director of SPRING Performing Arts Festival Utrecht, the merger of Springdance and Festival a/d Werf. Before he was artistic director of Huis en Festival a/d Werf. In 2008 he curated the 7. Festival Politik im Freien Theater („politics in off theatre“) in Cologne, in 2010 he was head of production at Festival Theater der Welt in Essen and Mülheim/Ruhr. Earlier he worked in different functions for city theatres as well as for production houses and festivals. He published articles in magazines like Theater der Zeit or Stadtrevue Köln and worked as moderator and in juries and committees. Bia Junqueira is an interdisciplinary artist, curator, art director. Her path and interest for the intersection, association of languages and for providing the Brazilian audience with new references placed her as one of the founders of the group that has developed, realized, directed and curated the riocenacontemporanea - International Festival of Arts of Rio de Janeiro and now the TEMPO_FESTIVAL das Artes. She has been developing her work as a curator and Artistic Director since 1996, with festivals, special showcase focus, exhibitions, She is in jury board of Shell Prize, the most important and renowned theater award in Brazil. She participated in the Fórum Cultural Mundial, as the co-author of the book Rio 40 Graus. 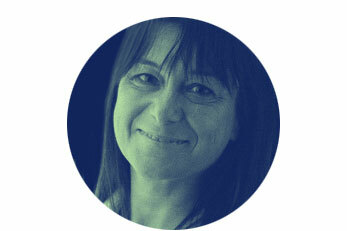 She runs and manages the courses connected to art direction in the Getulio Vargas Foundation. She worked in Ópera de Paris - Palais Garnier from 1987 to 1989 and had a chance to collaborate with great European theatre directors such as Patrice Chéreau, Jorge Lavelli, Bernard Sobel, Yannis Kokkos. 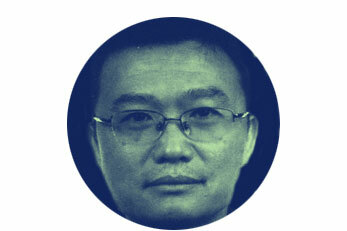 Shen Lin is professor and head of the Research Institute, the Central Academy of Drama, Beijing. He is also the executive Editor-in-Chief of The Drama Journal. He received his PhD and M.A degrees in the Shakespeare Institute, University of Birmingham, U.K., and did post-doctoral studies in the Folger Shakespeare Library in Washington D.C. He was awarded “Distinguished Young Professor of Beijing Universities and Colleges”, “State Council Special Grant for Contribution to Culture and Art”, Ministry of Education’s “Millennium Endowments for Leading Scholars”, and “All China Drama Award” (Theory and Criticism). He has published in both English and Chinese on intercultural theatre, drama translation, Shakespeare and contemporary Chinese theatre as well as translations of Western plays and operas. He was visiting professor at various universities in Europe and Northern America, and is currently a fellow in Verflechtungen von Theater Kulturen, Institut für Theaterwissenschaft, Freie Universität Berlin. Born 1954 in Vienna/Austria. Theatre director and Curator. 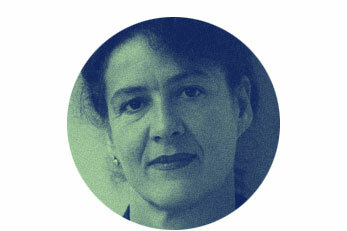 She studied Comparative Literature and Philosophy in Innsbruck, Vienna and Paris. Since 2009 Intendant/Artistic Director of the KunstFestSpiele Herrenhausen in Hannover. From 1993-2001: Artistic Director in Bavarian State Theatre/marstall, Münich and from 2001-2009 intendant/Artistic Director of Schauspiel Frankfurt. Her work as a curator includes many exhibitions among others for the documenta Kassel, the Venice Biennale /Austrian Pavilion, Munich, Frankfurt, Berlin, Vienna. 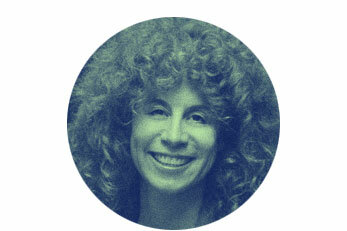 Since 2010 she has been the President of the Society of Friends of the Venice Biennale. Schweeger lives in Berlin. 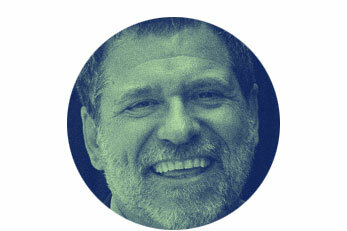 Yilmaz is the Director of IKSV/ Istanbul Theatre Festival. She has graduated from Bosphorus University, Sociology Department. She did Ph.D. at Istanbul University Critics and Dramaturgy Department. She worked for the press and has written many articles on dance and theatre. She worked as the Director’s assistant in Istanbul French Institute and organized many activities (theatre, dance, concerts, expositions…) with French and Turkish artists. She worked at Vidy Theatre- Lausanne with Heiner Goebbels. She is teaching also at Beykent University (Management of Performing Arts) and at Istanbul Conservatory Pantomime Department.